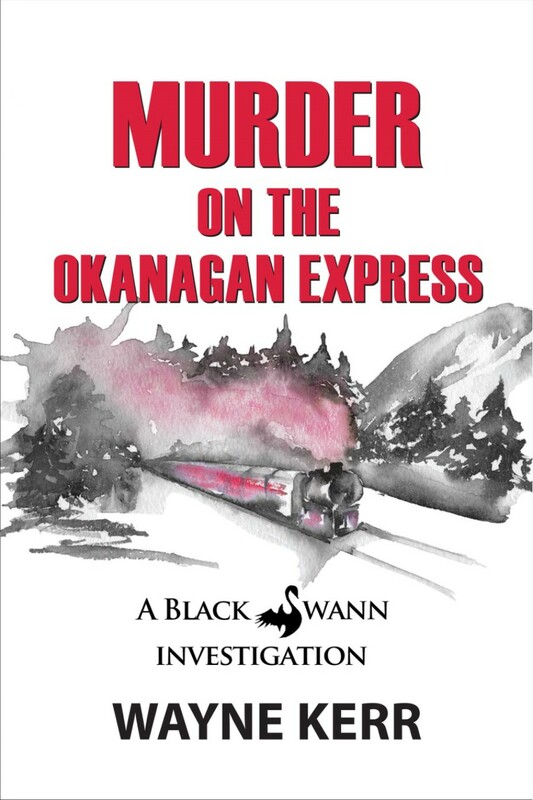 Reggie Swann and her friends board a special late night running of the Okanagan Express. They are treated to gorgeous valley lights, good food and wonderful company, until things go horribly wrong. A whiteout storm strands the small train on one of the highest trestle bridges in North America. Then, to make matters worse, one of the passengers is murdered.